Pride and Joy, 2016; Acrylic on Canvas, 12in. x 36 in. Ready Freddie, 2016; Acrylic on Canvas, 12in. x 36 in. 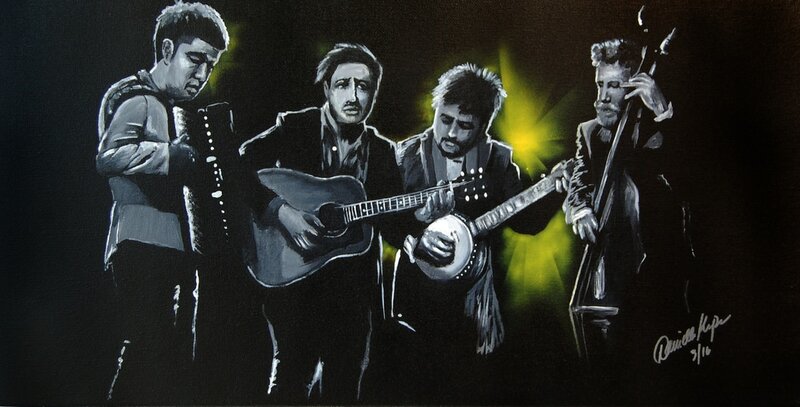 Mumford and Sons, 2016; Acrylic on canvas, 12in. x 24in.